Yeah, very useful for character modeling, you can choose the axis and the offset there. I would love to see auto-save. There may have been a few times where I was just a little to lazy to save... and lost all my progress. Your concept of Siri Shortcuts looks very nice. It would be cool to have it in the next versions. The auto-save is something we think on implementing before the release but this is still to be considered. Galfaroth I think that a feature similar to the “decimate” feature in Blender would be very nice to see. It works similar to the “triangulate” feature; however, it applies this to every face in an object and lowers the number of polys depending of the number provided. I have not used the program yet, but a very good way to evaluate low poly models is to apply a mat-cap like used in blender. It can provide you with valuable information, how shading will flow. A way to set the gizmo to the angle of a poly so that you can move an object up or down relative to a poly on another object. Focus Mode. Basically a way to pick a selection and easily hide anything that is not selected. Also an easy way to unhide everything. A smooth operation would be great. And subdivision surface. First, let me thank you for adding me to the beta-process. My first impressions on working with this program was quite nice. The availability of tools like cutting edge loops and such things is quite good and everything i would expect from a specced down mobile low-poly modeling tool. What i miss before any other thing, are fast accessible selection tools. Currently i find the selection via frame not very convenient. A selection mode where you can tap on several points, edges or polygons and then return to the regular operations would be very nice. It would also allow the user to specify precisely, which edge-loop to select, once you have more than a few dozen vertices on your screen. Especially when it comes to creases on the model, good selection tools could save a lot of time and nerves. The second thing that came to my mind me was, that i seriously would like having the option to have a tool bar, where the modes (Vertex, Edge and Polygon) can be displayed as separate icons right on the workspace to save a whole lot of clicks. A fourth tool icon, displaying all options for the selected mode would round off the experience. The option to have move, scale and rotate directly on the workspace would be welcome as well. I understand the chosen path of a clean canvas for working, but there are already two toolbars there. Lots of space for some additional icons to ease the workflow for those, who want fast accessibility. For me, a workflow where i can concentrate on the object i create and not on moving through menus is pretty much a key feature. If it is possible, I would absolutly love to see some better battery life optimization because if you are trying to create a fairly complex model that takes a few hours you will almost certainly have to charge your device during the modeling process. I haven’t been accepted as a beta tester yet so I’m not sure of all the futures but I’d love to see a well oiled animation system integrated into this program! chrrry Animations won't be available in the first release. We are thinking about them for the future though! I would love to see some tools similar to the Pathfinder tools in illustrator. Allowing you to merge, cut out, etc. It's sometimes called a Boolean operations. We have it in our roadmap! First of all I like to say that, after a few hours of playing around with PD, I really like the look and feel of this app. There is a lot of potential to it and I am really curious to see how this will develop! The first thing I wonder looking at this discussion, is what kind of user you have in mind developing this app? Are you rather addressing a beginner/occasional user, who wants to use this app in a playful way, or are you aiming for a professional user, who is normally working on an desktop application, but wants to use this app for some work on the go? I think this is a crucial decision and would clarify a lot which functionality should be added next. The beginner/occasional user would probably only use this app. 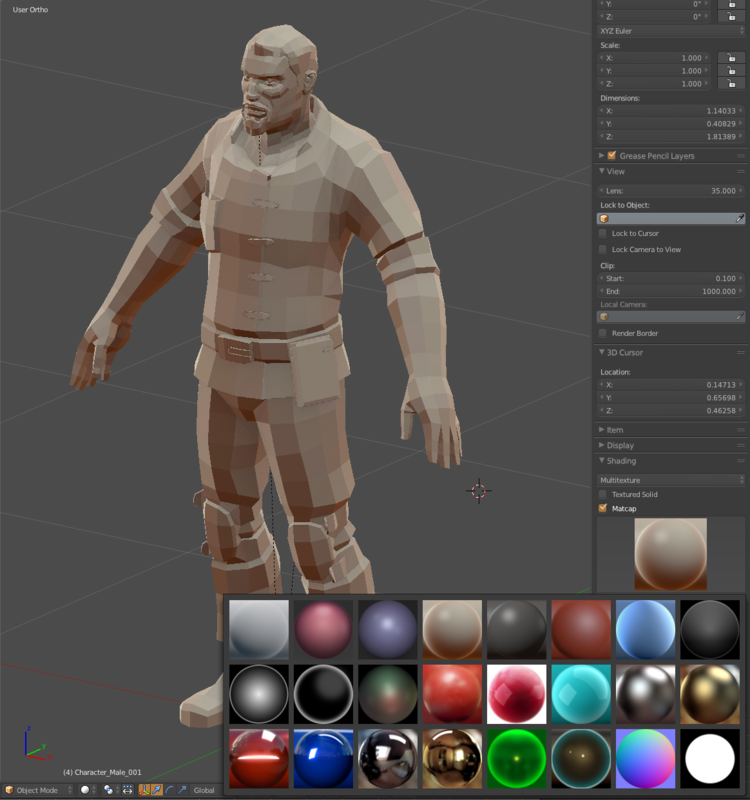 Therefore he needs all the functions (modeling, texturing, animation, rendering) included. But he would certainly be less demanding about the ‚depth‘ of the functions. I guess the professional would see this app rather as an addition to his desktop app. You can not compete with Max, Maya and such. But I think this app could be very interesting as a kind of 3D sketchbook for quick concepts on the move! In this case, I think you should concentrate on developing professional modeling toolset (adding splines & nurbs, boolean operations, knife tool etc) as a base. A bit of texture painting would be good to. And of course good import/export options. So in general I would like to argue that you should do ‘less but better’ instead of trying to cover everything. However you decide to go- there is a lot of potential to this app, and, at the moment, no competitor in sight (exept shapr3d, but that’s a different approach...). Please impleament text in soon. There are a few models that I would love to create, but without a solid text feature they wouldn’t be very good.